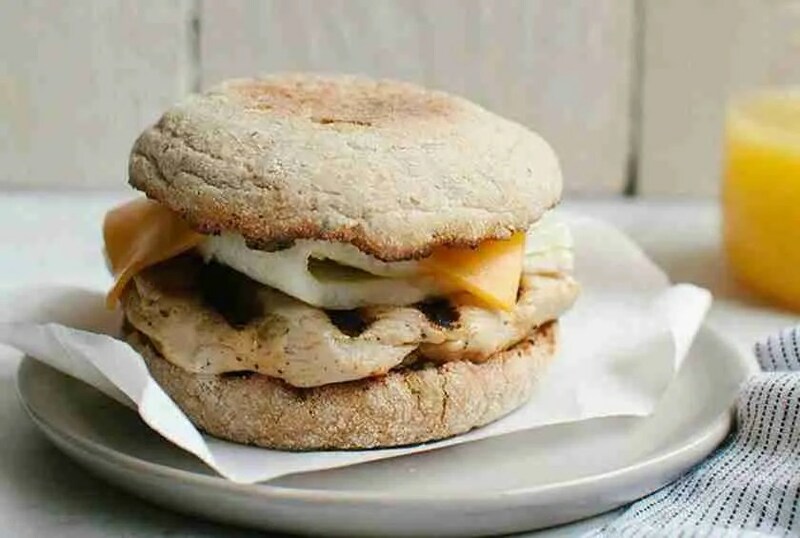 The 14 Chick-fil-A® restaurants in San Diego County will offer a free breakfast entrée this week to guests who create or log in to their Chick-fil-A App account. 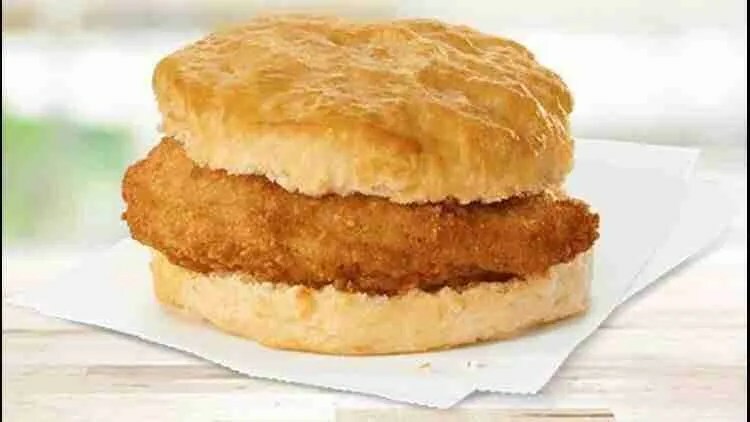 From March 25 to 30, guests have a choice of Chick-fil-A Chicken Biscuit, a Chick-n-Mini (4-count), an Egg White Grill or Hash Brown Scramble. 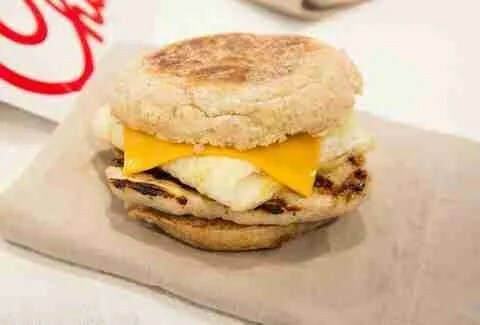 Chick-fil-A restaurants in East County are located at 9418 Mission Gorge Road in Santee and 8200 Fletcher Parkway in La Mesa.